Faiz Qureshi & Associates is a well reputed Architectural practice locally and nationally. FQ & Associates introduces the concept of contemporary living in 2003. Our initial projects became a bench mark in innovation and creativity and we set quality standards in the housing industry. 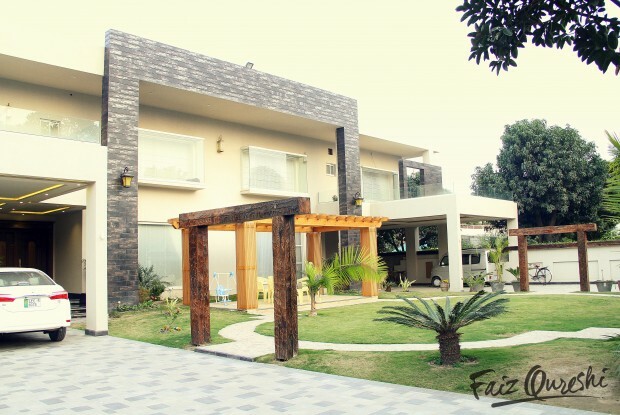 FQ & Associates is the first housing developer of the Pakistan which is owned by an Architect and an Interior designer. So we not only provide you houses but designer homes. Our experience in Construction Management and patent pending Construction Techniques allows for another level of design and project delivery that is distinctive. Our unique self-training and years of varied experience allow us the means of innovative project delivery and actual construction. More than building, we have build trust and dependability as we see a growing urge among the great majority of people to own quality Homes.We have understood this demand and are committed to provide the solutions with world class architecture, ultra modern finishes, superior quality materials and branded fittings and timely completion. We are confident that we have the vision, professionalism, focus and expertise and our commitment to value driven initiatives will help every of our customer have a fruitful, profitable association with us, irrespective of the size of the projects.